Penthouse Properties welcome you to offer an excellent Opportunity to Rent. 5 bedroom with maid's, Meadows 1 villa for rent, with private Pool. Penthouse Properties certified and trained RERA approved property consultants stand ready to serve your property needs and excel in delivering the best Dubai Real Estate service across the industry. 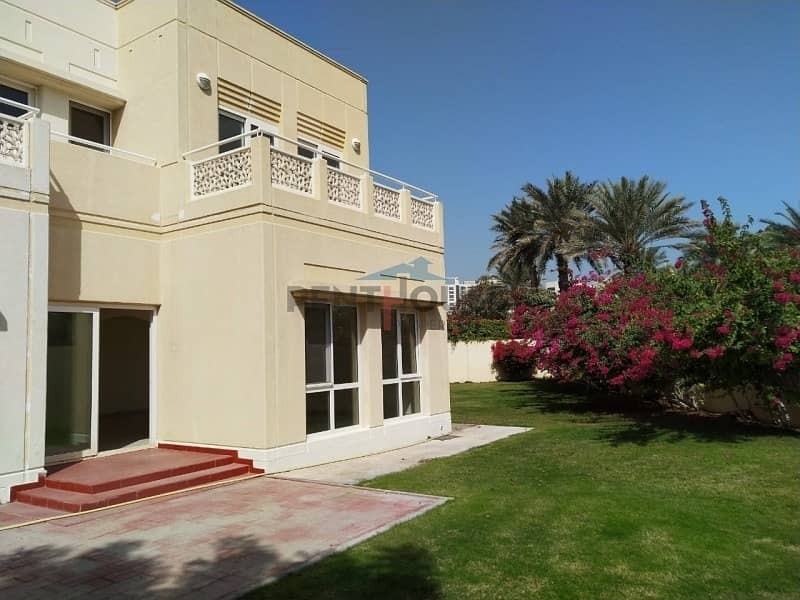 We pride ourselves in providing a large selection of properties for sale and for rent, including villas, apartments, townhouses, offices, retail spaces, and real estate investment opportunities catering to all individual requirements. We understand that every clients needs are different; we take time and effort to adhere. In every instance, our dedicated property specialists will try to exceed expectations, making your experience pleasant and stress-free.